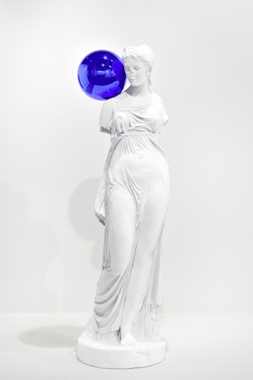 Jeff Koons: The Gazing Ball or the Eye of Janus. Belgium: Almine Rech Gallery, 2014 [Text by Joachim Pissarro], front cover, pp. 43, 44-47 (details), illustrated in color.